The Boss Espresso was blended and roasted for you by Barefoot Coffee. These washed coffees are Fair Trade certified and are sourced from Honduras and Colombia between 1,200 and 2,000 meters above sea level. 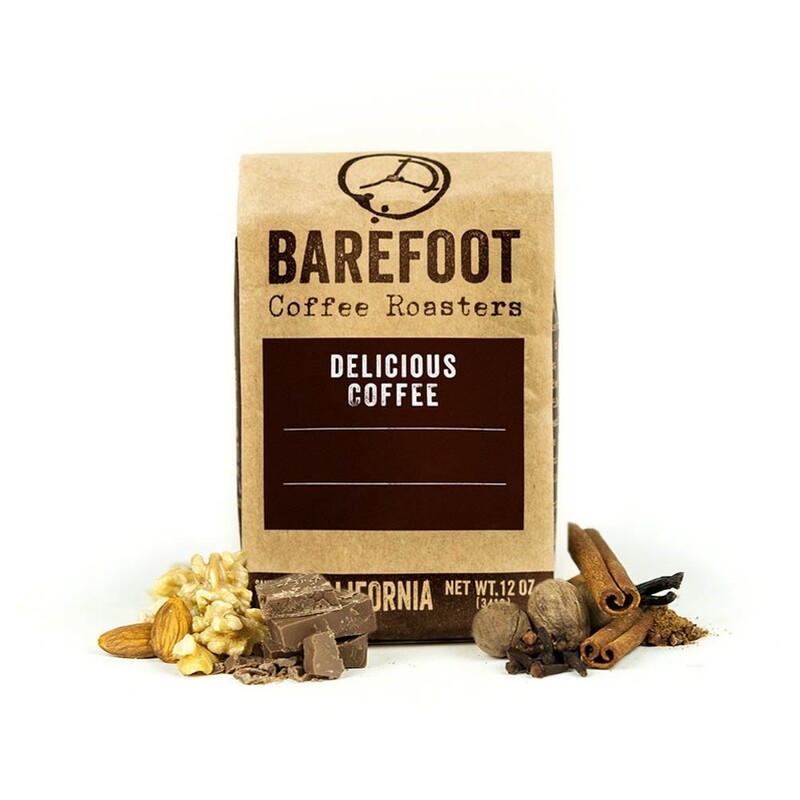 The cup is rich and full bodied with notes of fudge, maple and warming spices like nutmeg and allspice. A solid coffee. Rich, with a bit of unsweetened chocolate.